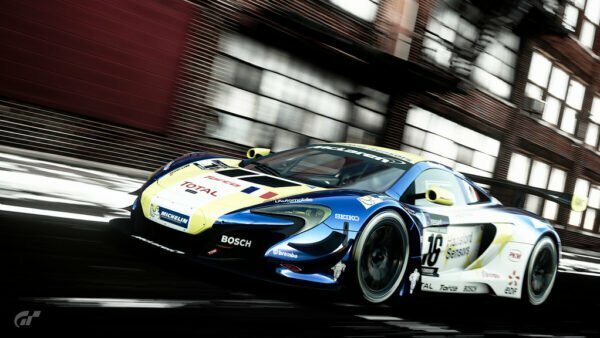 Gran Turismo Sport Launch Date Revealed: November 15th! 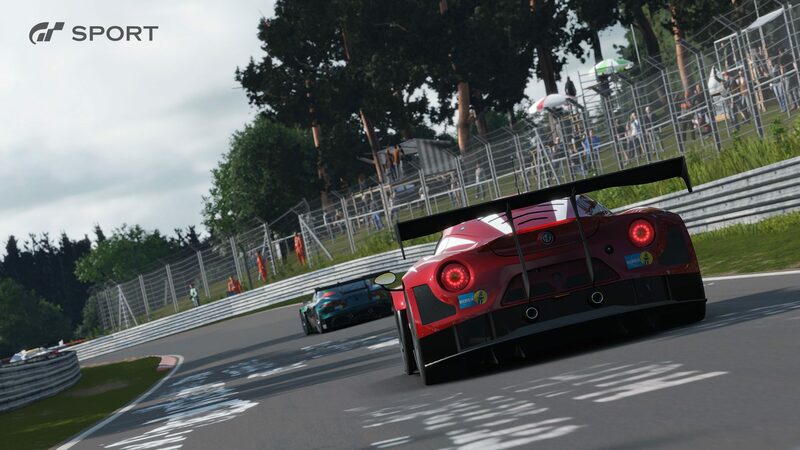 Our man Jordan is on the ground at the GT Sport press conference right now, and Polyphony has released the targeted release date for its new PS4 title: November 15, 2016. 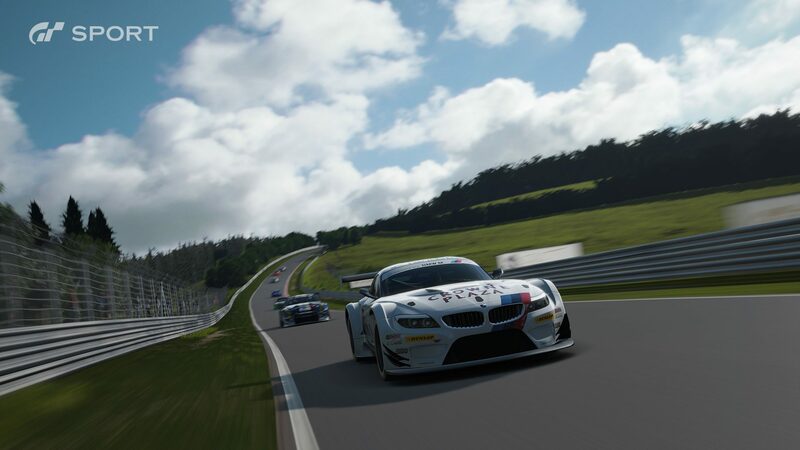 The presentation covered multiple aspects of the game, and we’ve got a brief rundown for you right now before we dive further into each subject as the day goes on. 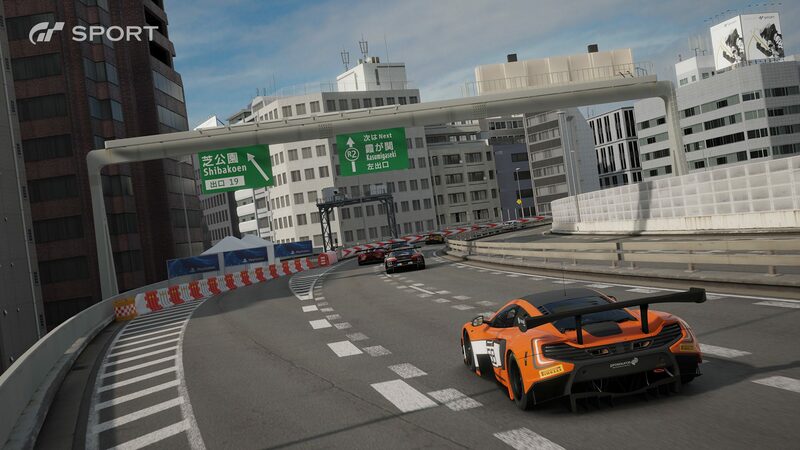 As mentioned, the full retail release is set for November 15, 2016 in North America. 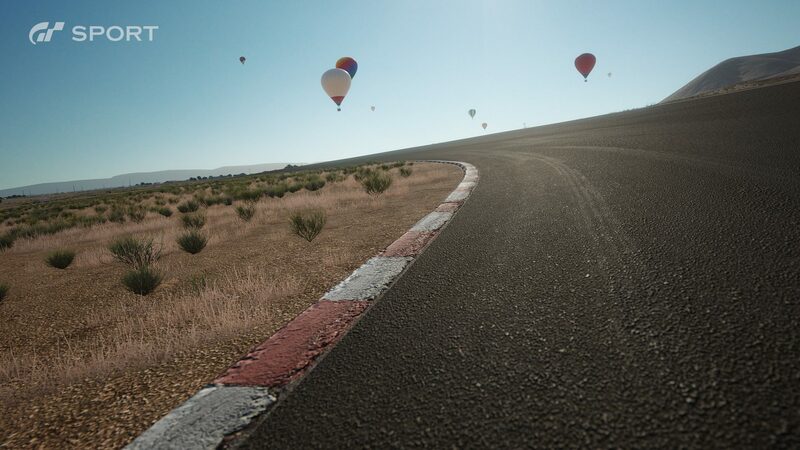 The EU release date is November 16, and the UK must wait until November 18. 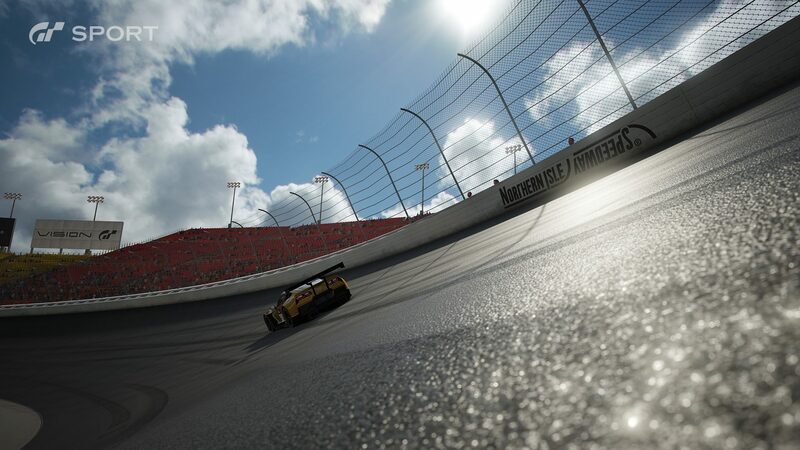 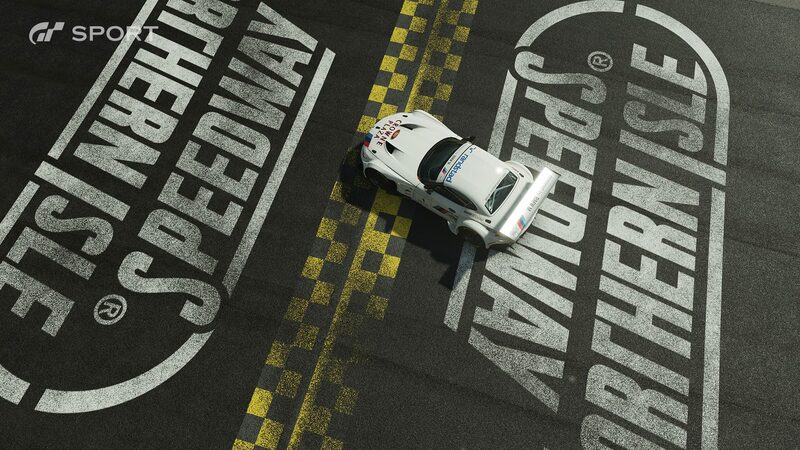 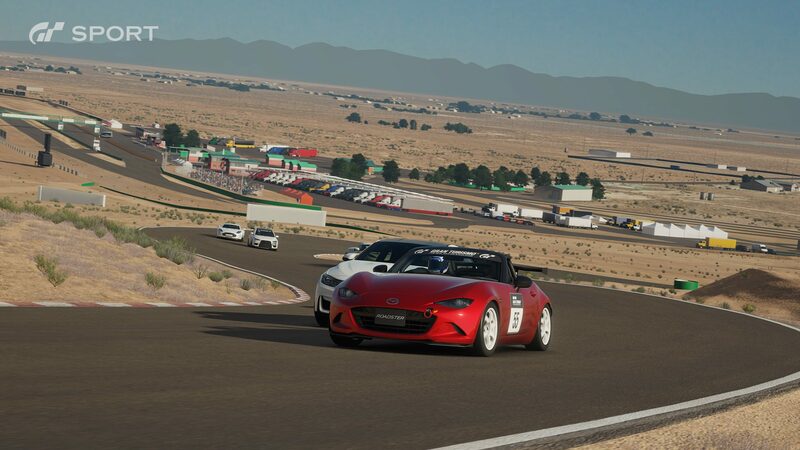 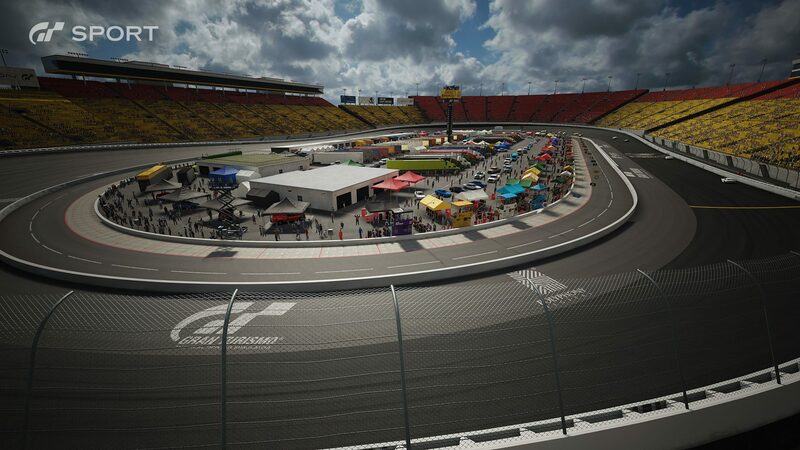 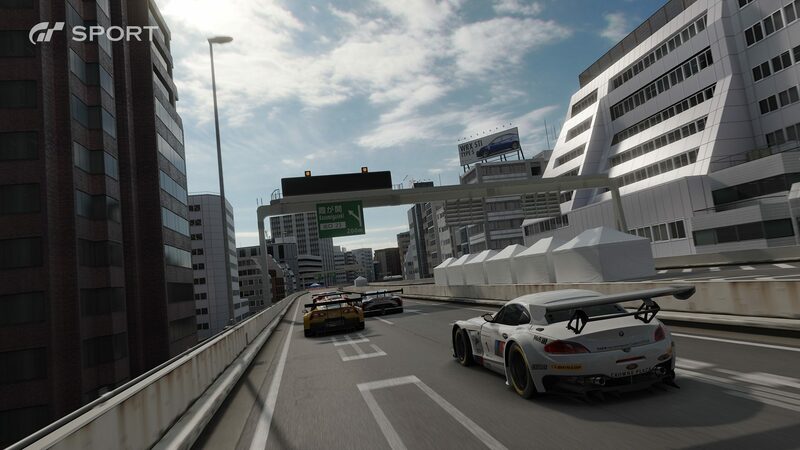 The game will feature over 130 cars, including new PD-created race versions of existing models. 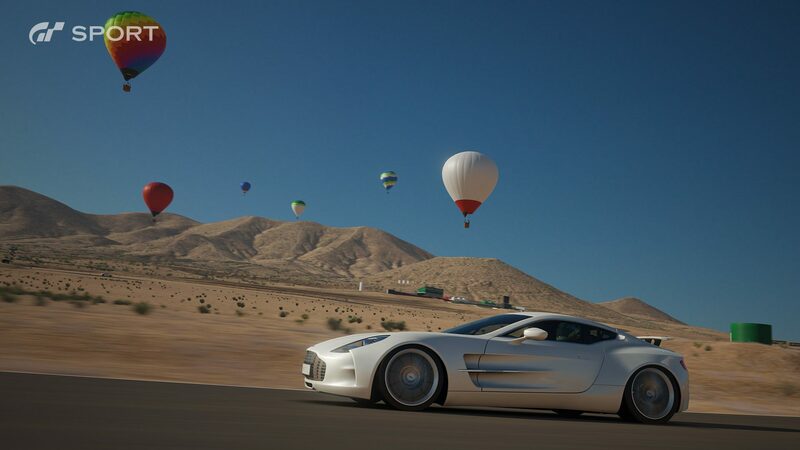 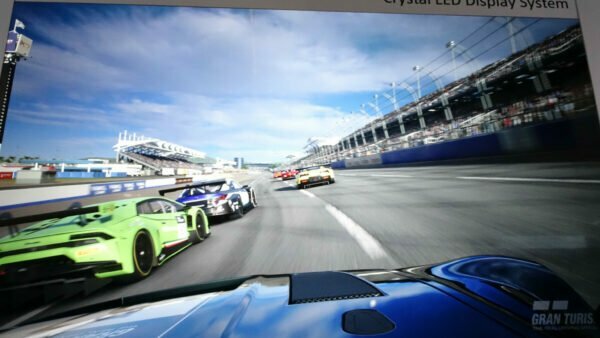 All cars will feature an interior view, and have been built from scratch for PS4. 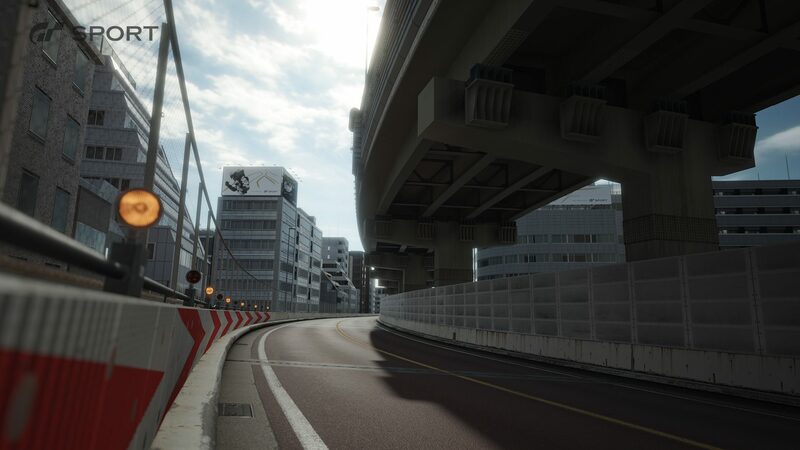 19 tracks at launch, with 27 variations, including new additions Northern Isle Speedway and Tokyo Expressway. 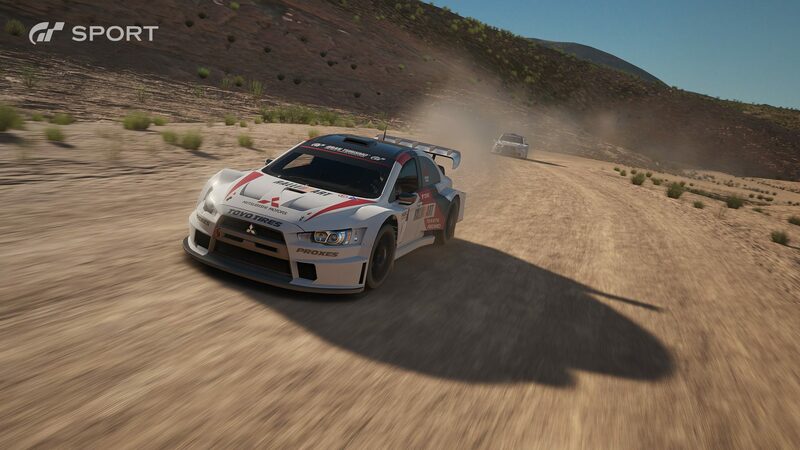 Tarmac and rally racing to be featured. 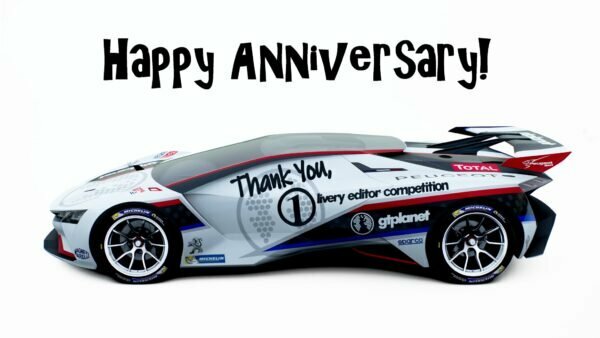 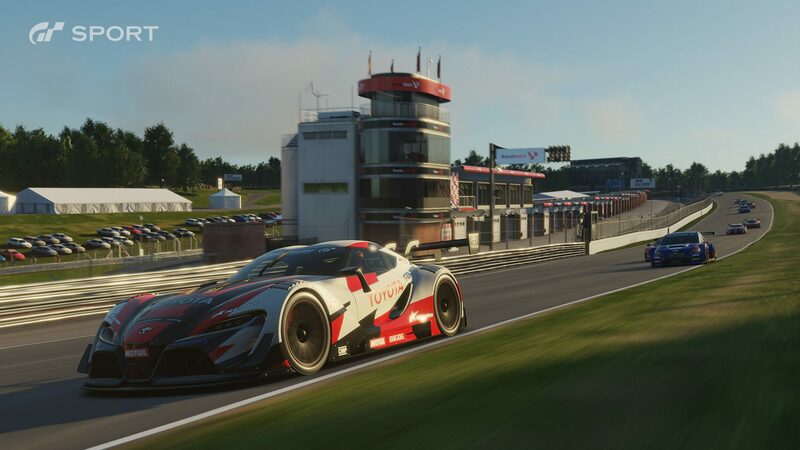 For the first time in GT history, a livery editor is included! 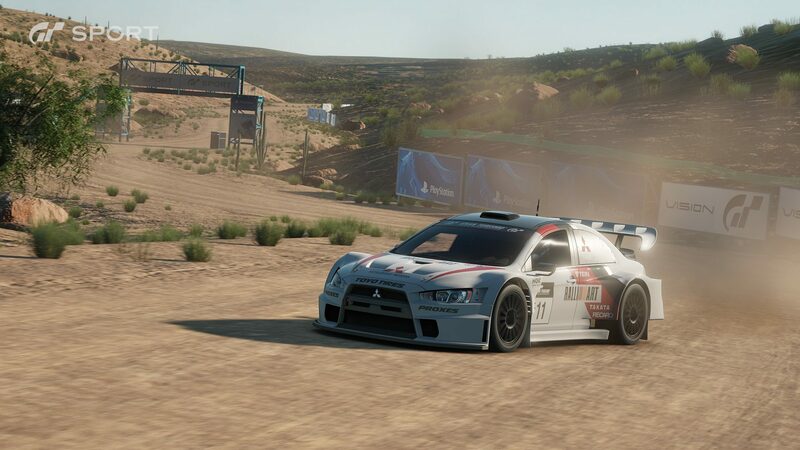 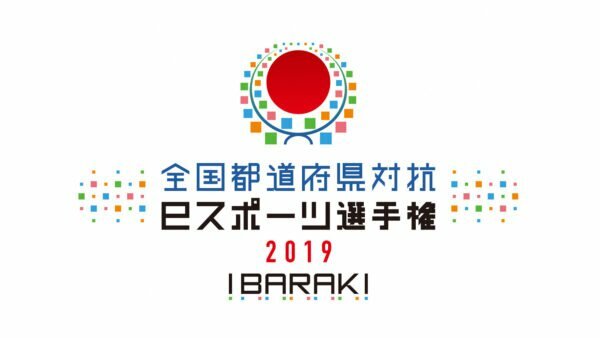 117 Events are available offline. 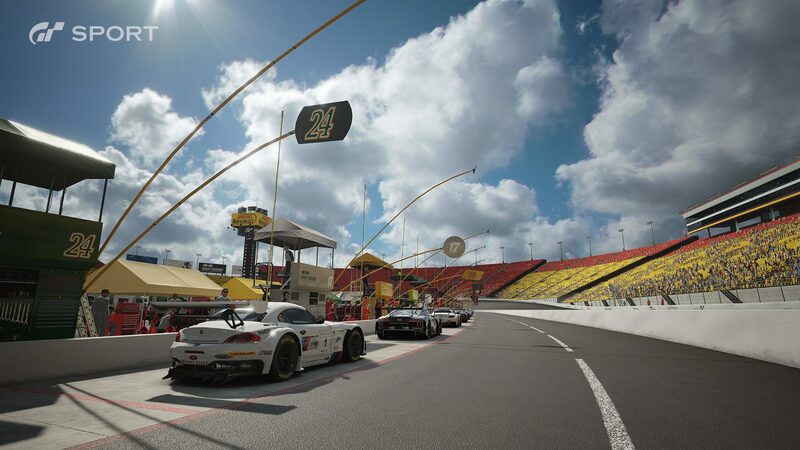 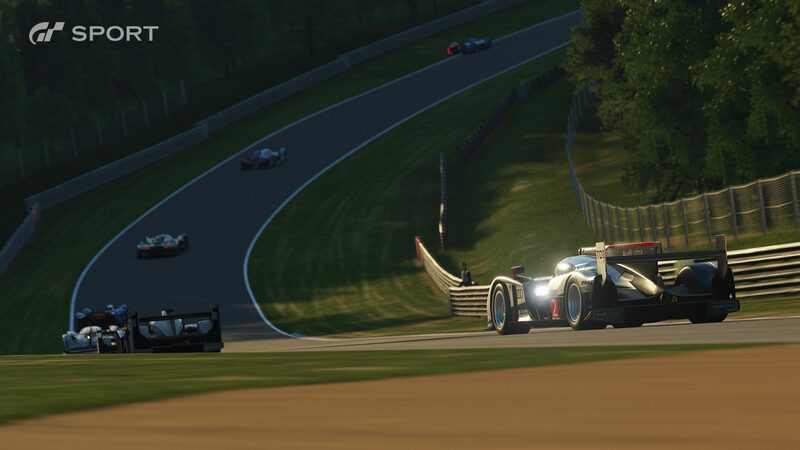 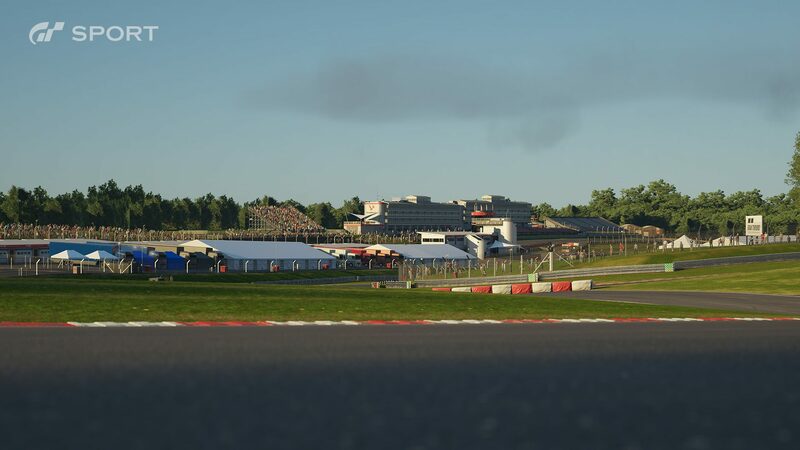 In addition to the above, the FIA championship will be a primary feature of the game. 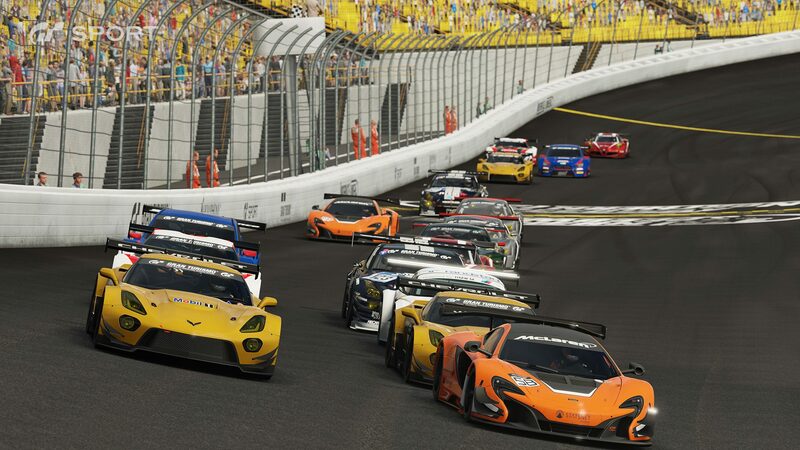 A digital licensing feature will be available in 22 countries, a number likely to grow before launch. 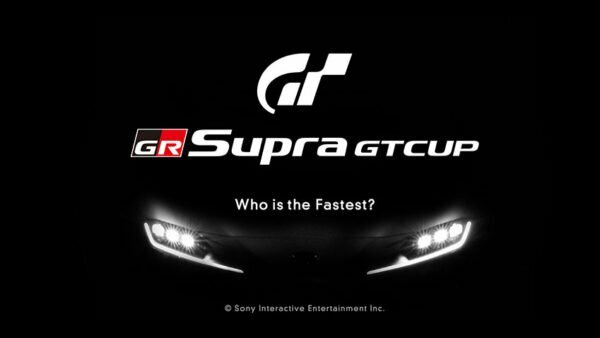 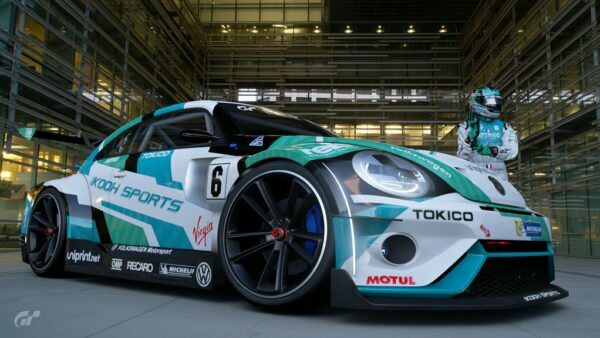 The Nations Cup and Manufacturer Fan Cup first announced at GT Sport’s original reveal will be present. 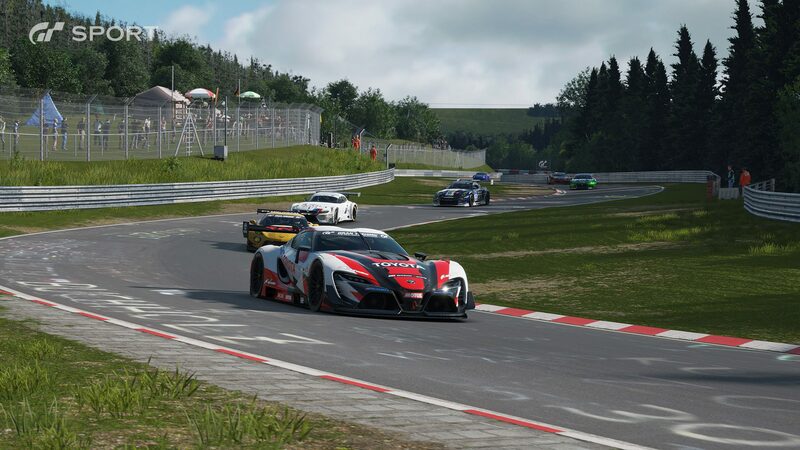 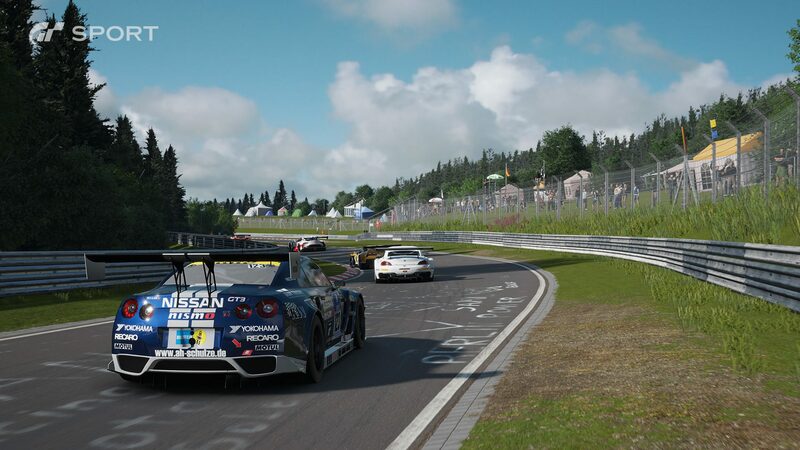 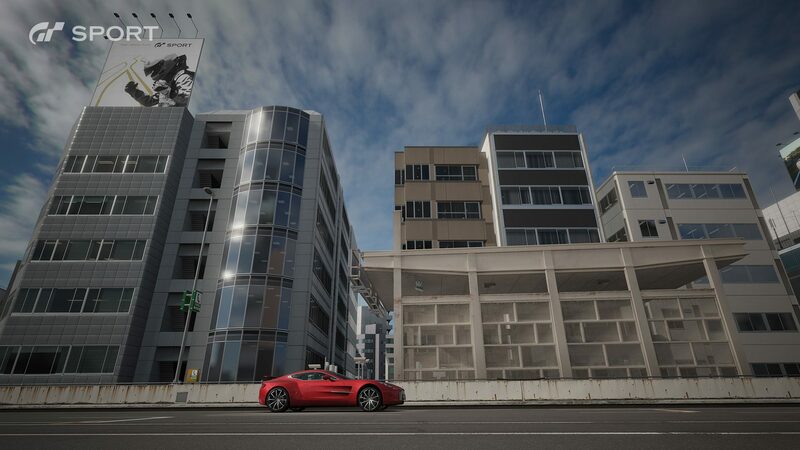 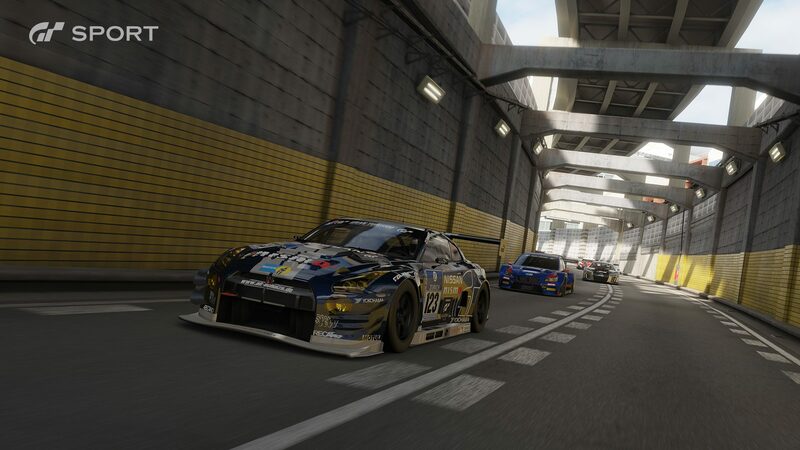 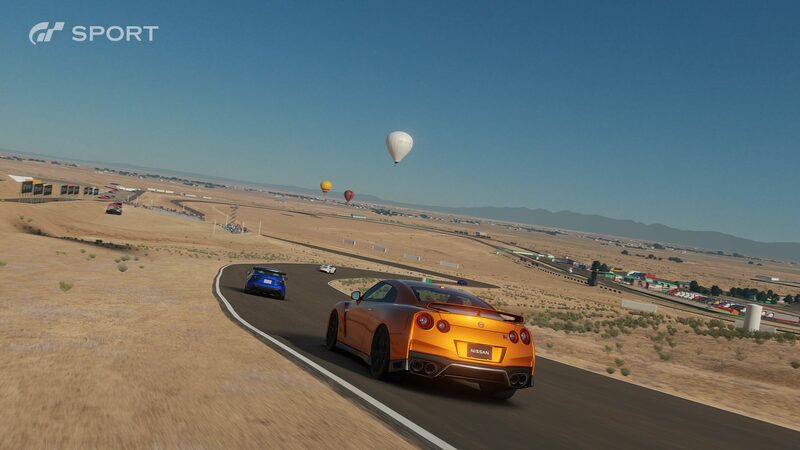 GT Sport will feature a renewed Museum mode, last seen in GT5. 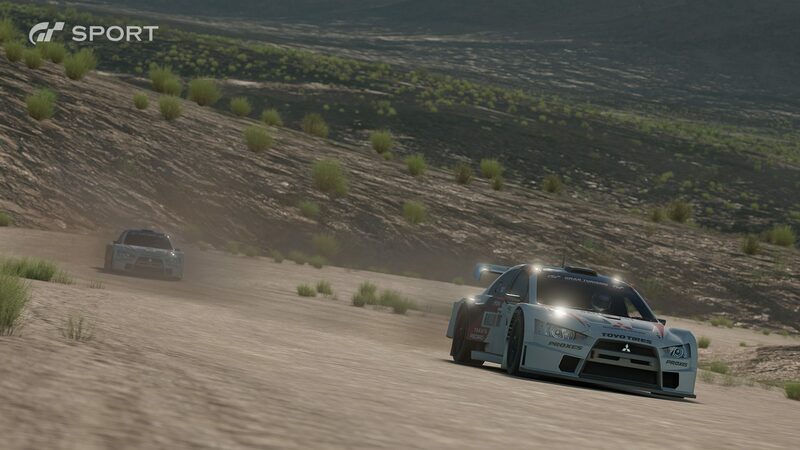 Photomode has received an overhaul with the inclusion of “Scapes“. 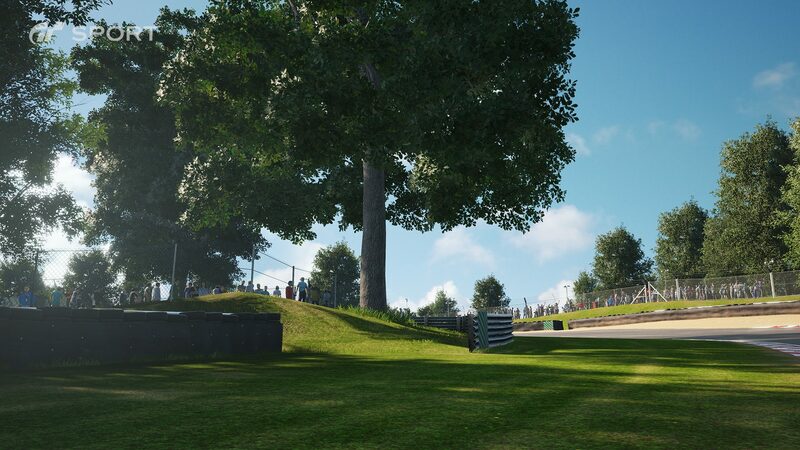 Hundreds will be available for players to chose from, with no limit on cars included in the shot. 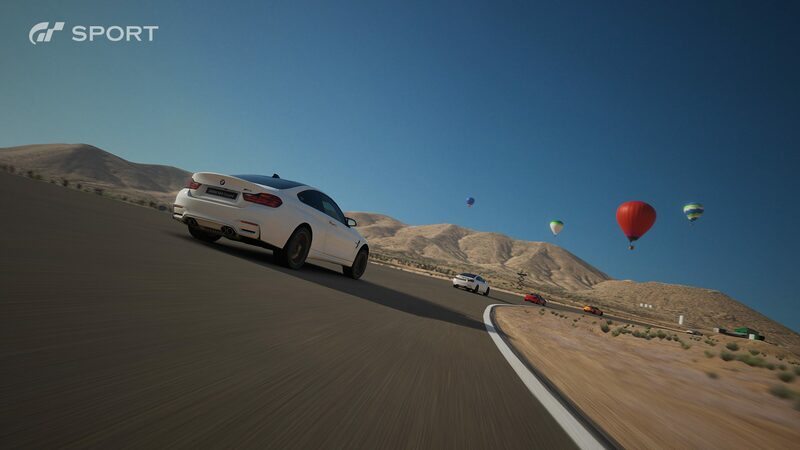 Photomode will have a 4K output option, much as GT5 and GT6 do. 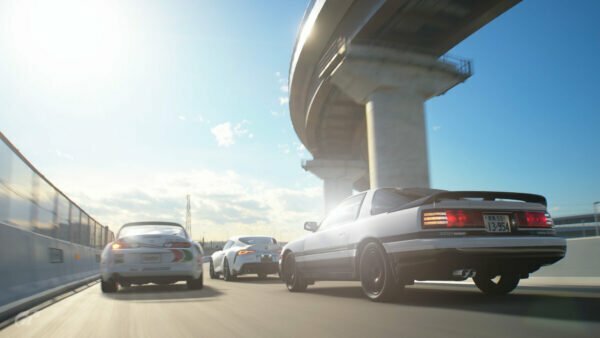 A focus on social features fosters an entire community within the game.